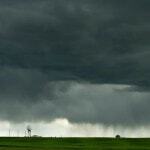 Home » Homeowners Insurance » Does Homeowners Insurance Cover Unmanned Drones? 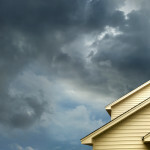 Contrary to popular belief, homeowner’s insurance doesn’t just cover the building you live in. The peace of mind provided by homeowner’s insurance extends to all of your personal property as well, and if someone is injured on your property, your homeowner’s insurance policy could help pay for court fees or settlement. Drones, or unmanned aerial systems (UAS), are growing in popularity, creating a wide range of legal grey areas dealing with the privacy and property of those who might be observed by such a drone. Most drone operators fly the unmanned quadcopters as a hobby, pouring time and significant funds into their own drone to enjoy birds-eye views, but the population at large is worried that some drone operators might have more nefarious goals. If you crash your $2,000 drone in a neighbor’s yard, will your homeowner’s insurance help pay to replace it? If your drone-owning neighbor flies their UAS through your window, which party is financially responsible? The answers to these questions and more follow. There’s no good reason to skip out on a well-chosen home insurance policy, especially since, yes, they cover most (but not all) UAS-related damages and injuries. But of course, it isn’t that simple – every home insurance policy is wildly different from the last when you start taking wording and fine print into consideration. There are definitions, exclusions, and exemptions to exclusions to be taken into account, and needless to say, it’s often best to simply ask your insurance agent. The basic homeowner’s policy that serves as a template for each agency’s individual policies seems to cover UAS-related injuries and damages absent extenuating circumstances or foul play. The legal grey areas come into play when each agency adds their own little spin to the standard policy. As a result of these changes, most homeowner’s insurance policies do not cover injuries and damages resulting from the use of an aircraft, but depending on how the term “aircraft” is defined by your insurers, you might still be covered. The most common definition is “a model or hobby aircraft not used or designed to carry people or cargo”, and as long as your UAS meets those requirements, you should be covered. 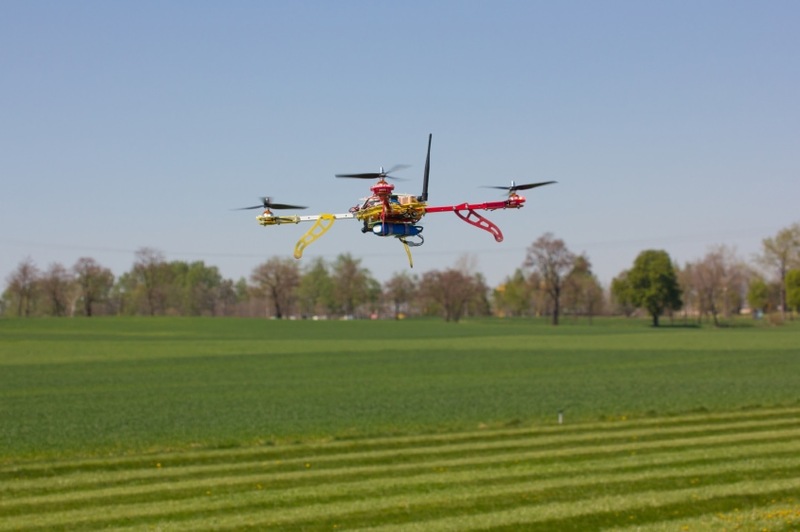 One of the biggest concerns of both UAS owners and their communities is privacy. While there are a wide range of things a responsible UAS pilot can do to avoid misunderstandings, it’s important to know how to handle the situation if you need to make a claim against a UAS operator or defend against a claim from a neighbor. Bodily harm is covered, but privacy is still the biggest hurdle unmanned vehicle legislation still has to pass. Contact your insurance agent and your local law enforcement for more information on how to proceed if you believe your privacy has been violated by an unmanned drone. 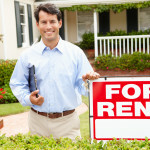 Interested in learning more about California homeowner’s insurance? Call or click today for more information on protecting you, your family, and your property for a price you can afford. If you have a drone, homeowner’s insurance could save you thousands. Here’s what you need to know about policies and exceptions.